63 percent said they didn’t find enough value in wearing it. 47 percent said the watch is too limited. 37 percent said it was too slow. 30 percent were annoyed by the tilt gesture to see the time. 36 percent felt the battery life was too short. 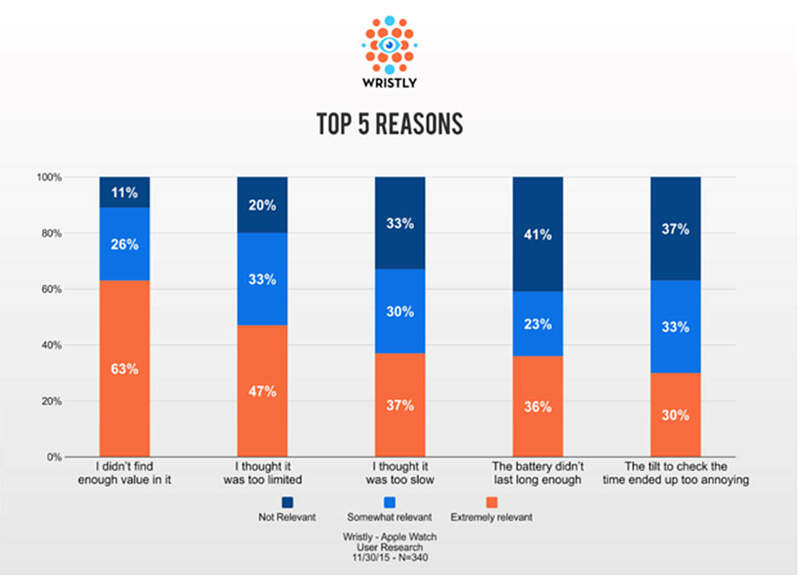 Almost half gave up on the watch in less than two weeks, said Ben Bajarin who authors The Daily Techpinion blog and worked with Wristly on the survey. Bajarin said the study also revealed a “bias” against the watch from users who work in the tech industry. These were the strongest critics; some 45 percent of those polled work in the tech field. Bajarin said he expects the Apple Watch to hit its stride sometime in 2017. 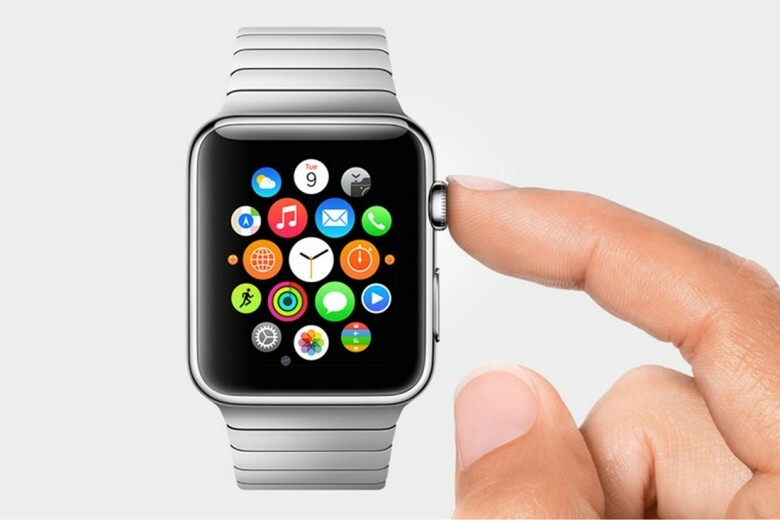 Apple is projected to sell as many as 6 million watches over the holidays.